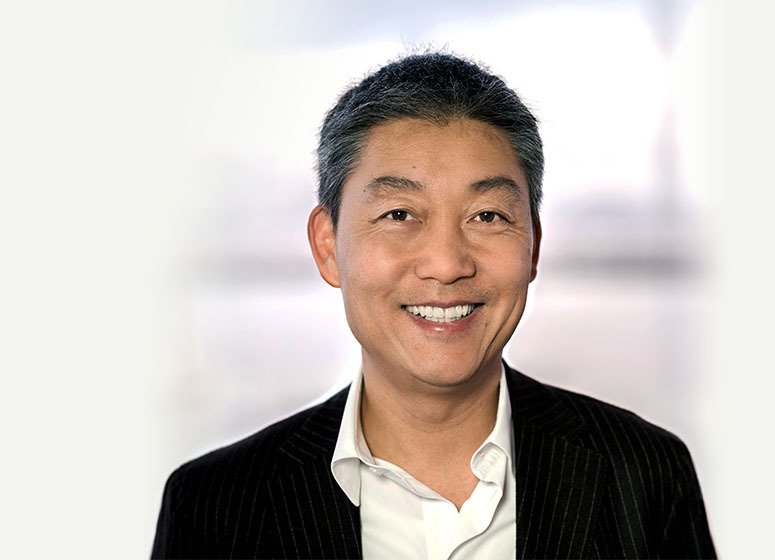 "At LANDesk, and then again at WatchGuard, Joe Wang reinvigorated product development, broadened distribution channels, and inspired the teams to scale new heights. He is one of the most capable growth CEOs in the technology business." "Corporate spinouts are tough, but when you get them right, the rewards are fantastic. 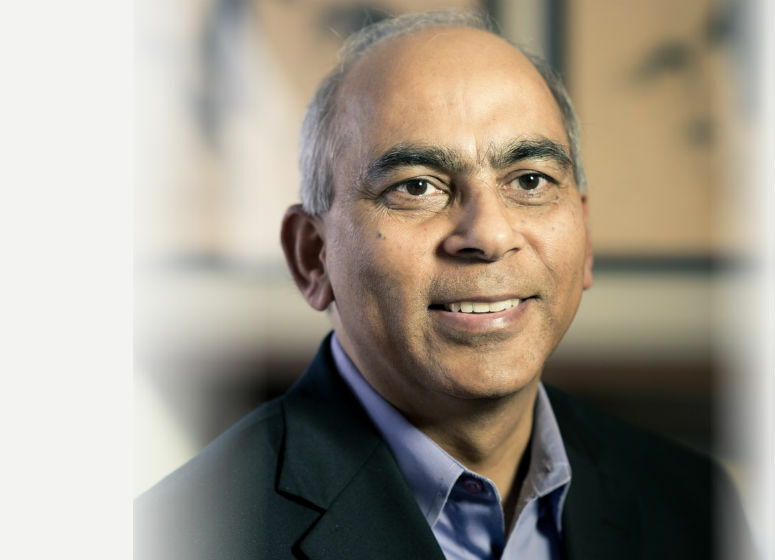 We recruited Atul Bhatnagar to transform a collection of Motorola assets into Cambium Networks, turning it into a fast growing technology leader in the fixed wireless industry." 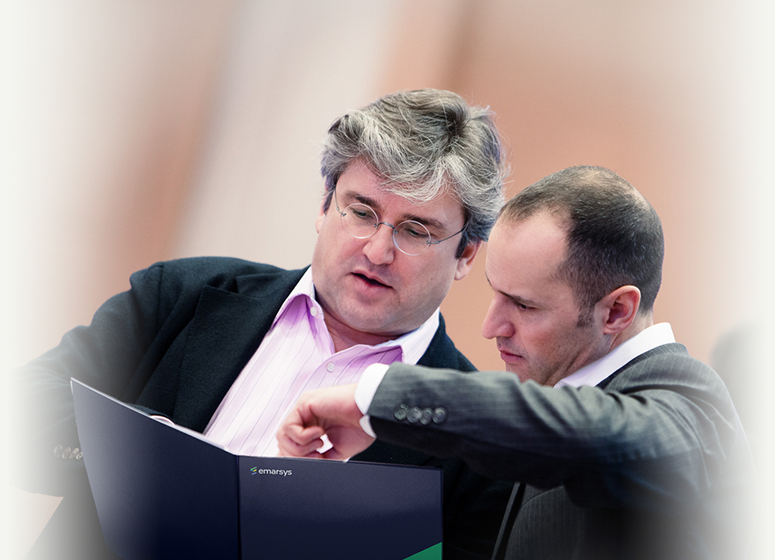 "Hagai Hartman and Josef Ahorner co-founded Emarsys in Vienna, Austria in 2000. Without any venture capital, they built innovative SaaS marketing analytics products and drove 10x organic growth between 2009 and 2014, expanding across Europe and Asia. 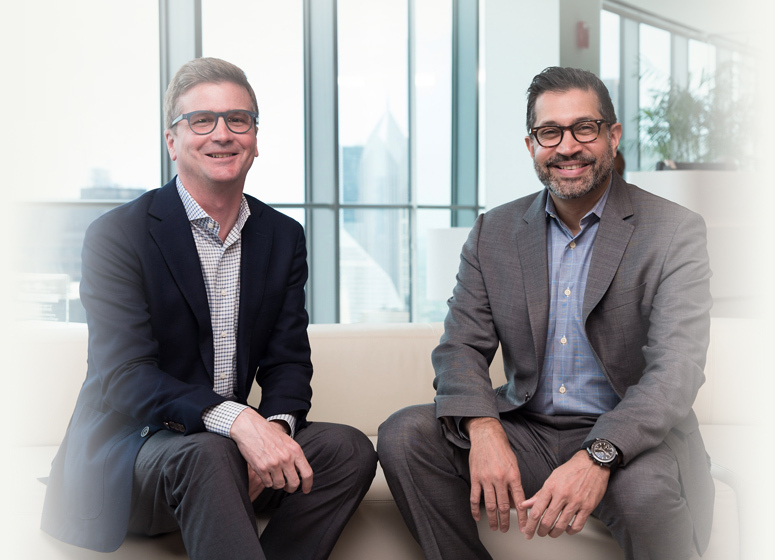 Vector is proud to serve as their first institutional capital partner, in support of a successful launch into the U.S. and Latin American markets." "We were proud to partner with an extraordinarily successful and entrepreneurial team of executives led by Sameer Kazi and Peter McCormick to carve out and rebuild Cheetah Digital into an innovative platform designed to deliver high-touch service to marketing professionals globally." We were one of the first private equity firms to focus exclusively on technology, and with over 175 years of collective experience in the sector, we see opportunities where others see obstacles. 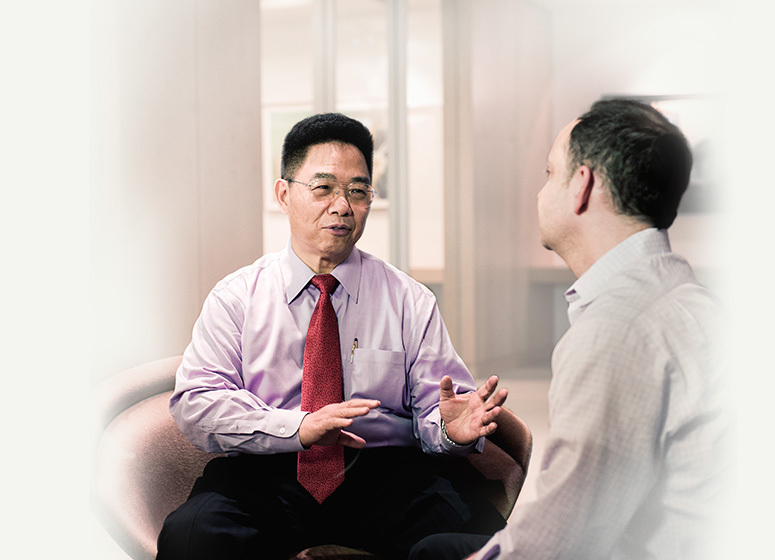 Our value creation team is central to our investment approach. For more than 10 years, our portfolio companies have leveraged our deep operational capabilities to drive growth and profitability.